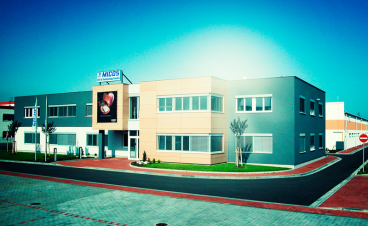 please find the product information and corporate news in the March issue of our Bulletin. 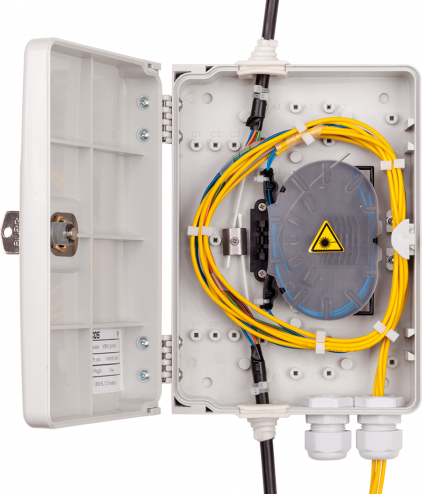 The URM SL 12S optical distribution box is designed as a distributor floor boxfor the through cable, which allows to splice up to 8 drop cables to the customer. The distribution box is designed only for indoor use. 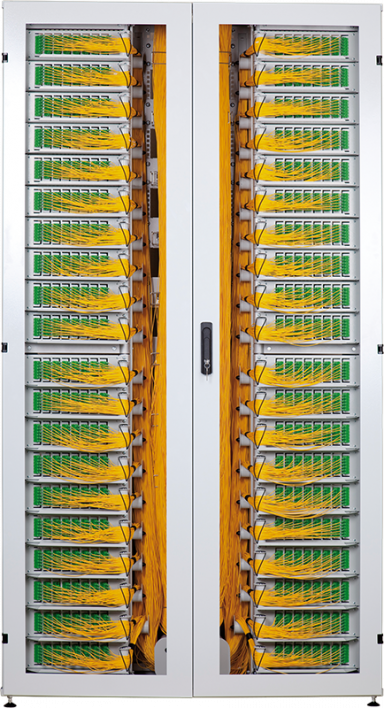 The racks are designed for placing the technology inside the data and collocation cabinets. The loading capacity stated for rack 600 is applicable when 2 supporting angles are used (angle 50 or angle 400). The storage racks hold the reserve of optical or data cables. The ORS 1/600 optical distribution cabinet is designed for the placement of 1920 optical connectors indoors in a CENTRAL OFFICE. The cabinet allows to terminate and lead out any type of optical cables to the main optical node.